The tragedy is reportedly one of the Queen's greatest regrets. 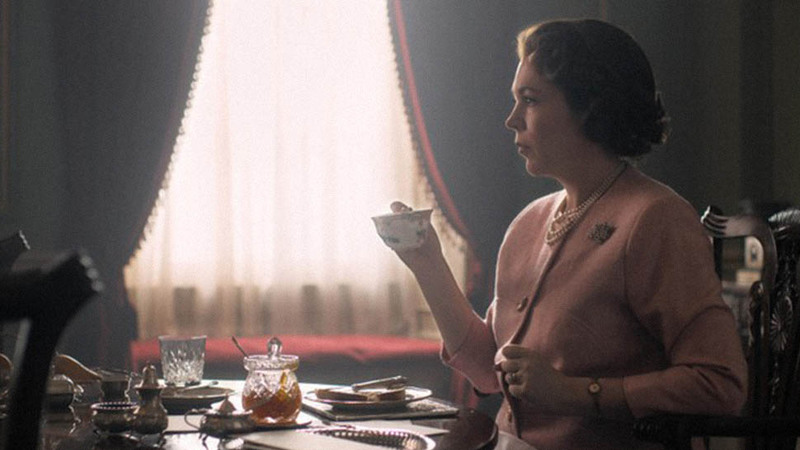 Now that you're finished binge-watching season two of The Crown, it's time to think ahead to season three. Here's what we know so far about the third installment of Peter Morgan's take on Queen Elizabeth II's reign. THE ABERFAN DISASTER WILL FEATURE IN SEASON 3. In 1966, tragedy struck the small Welsh village of Aberfan when a "colliery spoil tip" or a surplus of mining waste rock collapsed on a school, killing 116 children and 28 adults. The Queen's delayed response to the disaster has been called one of her greatest regrets, as she did not visit the site for eight days. 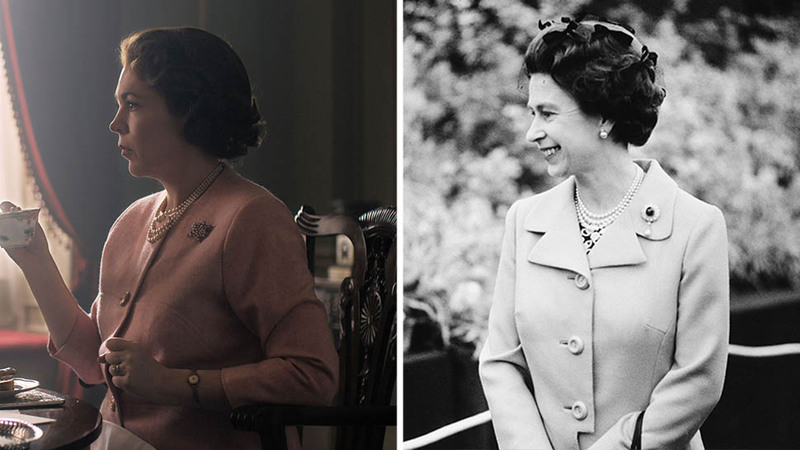 The BBC reports that the incident, and the Queen's reaction to it, will be featured in season three of The Crown. Producers have been meeting with residents of the village about how best to portray the disaster. Jeff Edwards, who survived the tragedy as a child, told the BBC that he has been in touch with the team, and that he also helped set up meetings for members of the community to discuss the show. "Following these meetings the production team decided to put on a public meeting which was held earlier this month and at which a dozen or so residents turned up and they outlined their proposals to them," Edwards said. The producers have also released a statement about the show's portrayal of the disaster, "The third season of The Crown will cover the major historical events of Elizabeth II's reign from 1963-1977 and all strongly felt the Aberfan disaster and the events that followed must be included, especially as it continues to hold a deep resonance for the nation and the Queen herself. " The statement continues, "As producers, we feel a responsibility to remain true to the memory and the experience of the survivors, so have met with community leaders, as well as the people of Aberfan on a number of occasions as part of our in depth research and to discuss our approach." They have not filmed in Aberfan. THE SHOW IS FILMING RIGHT NOW. 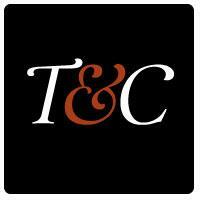 Earlier this summer, the publication Europe Press reported that the series was looking for extras in Spain, and seeking both men and women, between the ages of 25 and 65, with no visible tattoos. Forbes also reported that the Andalusia region of the country "has been chosen reportedly because it still has well-preserved examples of 1960s architecture that will be used as key locations visited by Queen Elizabeth during that decade." 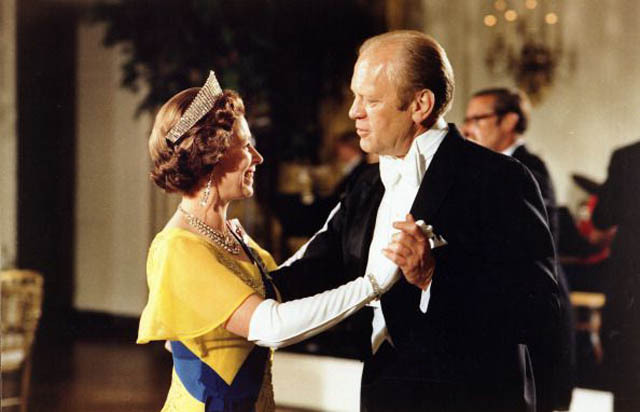 A local publication in Liverpool also reported that the show had transformed the city's waterfront into 1960s- or 1970s-era Washington, D.C. At this point, it's unclear if the series plans to cover Nixon's resignation in 1972 and the Watergate scandal, or if the sets are there to represent Elizabeth II's State Visit in 1976. NETFLIX HAS RELEASED THE FIRST STILLS FROM SEASON THREE. 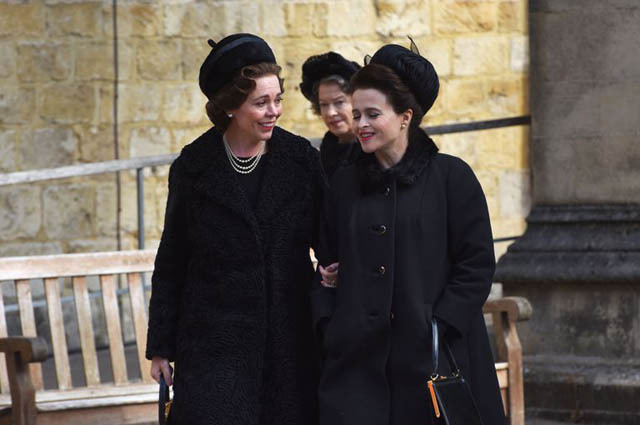 AND OLIVIA COLMAN AND HELENA BONHAM CARTER WERE SPOTTED FILMING A FUNERAL SCENE. But it's unclear who is dead. WE LIKELY WON'T HAVE NEW EPISODES UNTIL 2019. 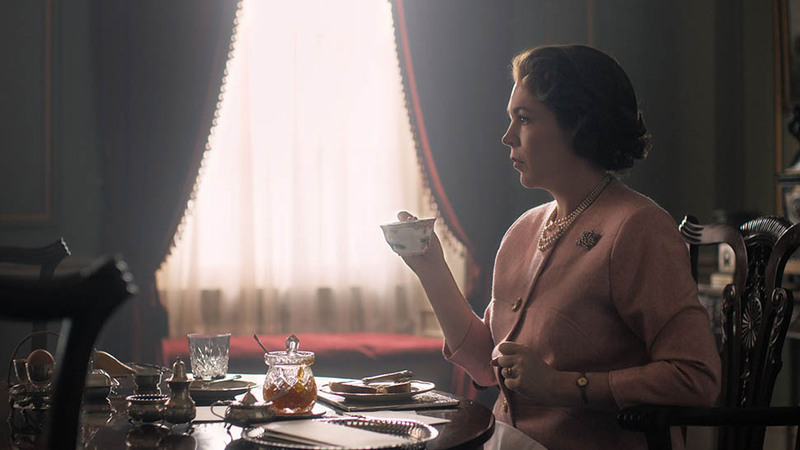 The timing hasn't been confirmed, but the BBC reported that new episodes of The Crown won't air until next year. Filming reportedly began this summer. BUT SEASONS 3 AND 4 WILL BE FILMED BACK-TO-BACK. "We’re doing them back-to-back. I’m writing them all at the moment," showrunner Peter Morgan said at a BAFTA Masterclass. "We’ve got Olivia [Colman], which is fantastic, and now we’re just embarking on the process of casting." WE FINALLY HAVE OUR CORE CAST. Showrunner Peter Morgan is famously recasting the entire show for season 3. With each season covering roughly a decade, the royals in The Crown are aging much more quickly than the cast members playing them, and so an executive decision was made that the cast would be replaced after the second season. "It was very sad to say goodbye to the season one and two cast; they were brilliant and we'd all become friends," executive producer Suzanne Mackie told the Hollywood Reporter. "But I don't think any other show has recast its characters between seasons, so there is something both nerve-wracking and exhilarating too." The most recent additions to the cast are Marion Bailey, who will play the Queen Mother and Josh O’Connor, who will play Prince Charles. Earlier this summer it was also announced that Erin Doherty will play Princess Anne and Ben Daniels will play Princess Margaret's husband, Antony Armstrong-Jones, who is also known as Lord Snowdon. “After being glued to the first two seasons of 'The Crown' I am beyond thrilled to be joining the cast of this incredible piece of television. 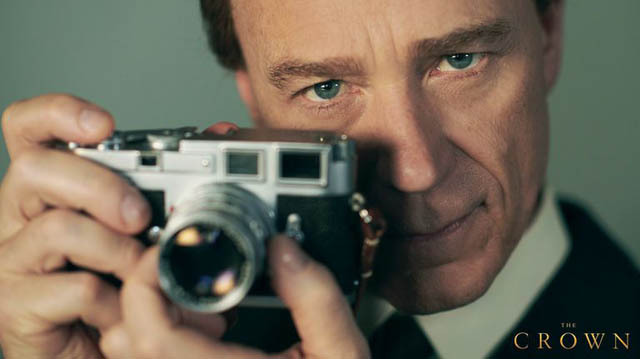 Snowdon was such a dynamic and complex man, I’m really looking forward to playing him,” Daniels told Variety in June. 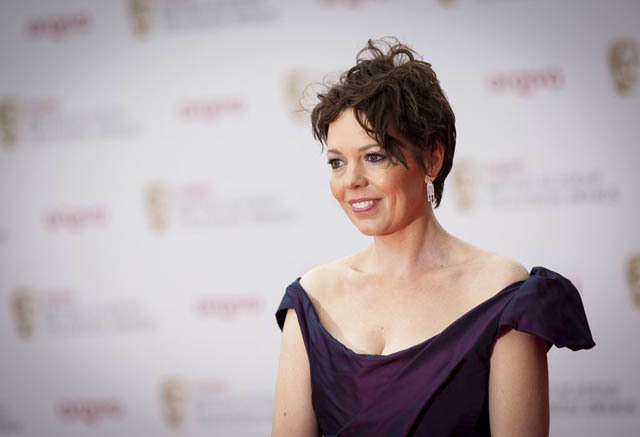 Back in October of 2017, Netflix announced that 43-year-old Broadchurch star Olivia Colman will play the monarch for seasons three and four. 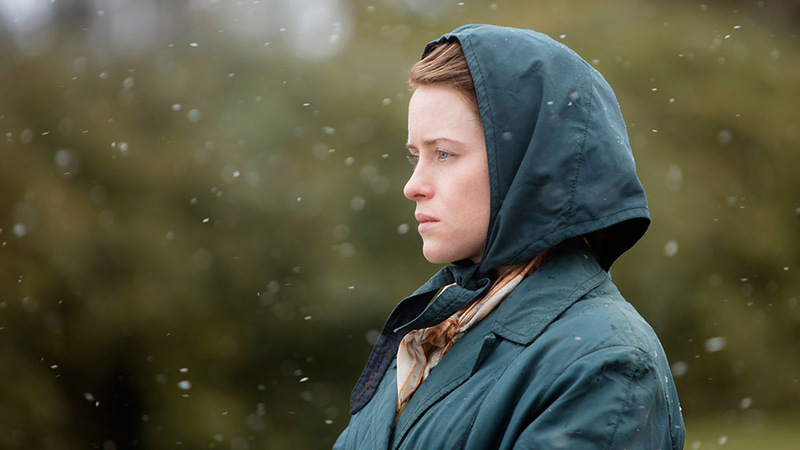 "It’s a very hard act to follow," Colman said in an interview with Radio Times, about her predecessor Claire Foy. "They—the people, the grown ups—put us in touch so I could ask her about it and she was just lovely—she’s one of the sweetest people ever and she’s brilliant." In March of 2018, Deadline confirmed that the Outlander star Tobias Menzies has signed on to play Prince Philip the Netflix series. He will take over for from Matt Smith for seasons three and four. "It was hard to give up the Doctor—you want to play it for ever. But with this, you know you can’t," Smith previously said about the role. "Peter is writing Thatcher and Diana for season four, and I couldn’t play that era’s Philip, so I’ll just turn into a punter, the way I did with Doctor Who. I’m looking forward to seeing where they take it, to be honest." 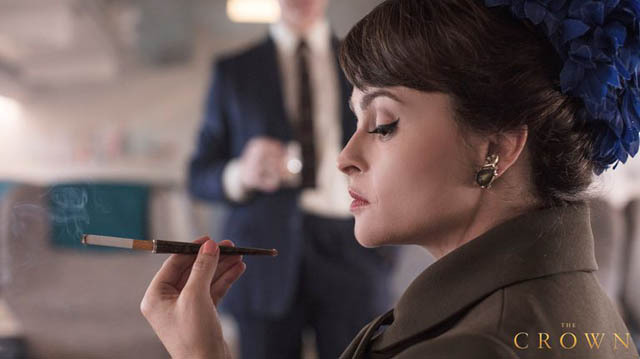 In early May, Netflix finally confirmed the rumor that Helena Bonham Carter would be playing the role of Princess Margaret. Jason Watkins will also play Prime Minister Harold Wilson. SEASON THREE WILL COVER "THE WILSON ERA"
Season two takes the royal family up to 1964, and if Morgan keeps with his chronological structure, season three will pick up right where the story left off (though there is a rumor of a time jump). Per the Sunday Times, the season will take place in "the Wilson era," referring to Harold Wilson, the prime minister from 1964 to 1970 and 1974 to 1976. Variety has reported that season three will go from 1964 to 1976, and a statement from producers has confirmed it will go from 1963-1977. SEASON THREE WILL REPORTEDLY FEATURE THE 1966 WORLD CUP. As Deadline reports, the show will include England's iconic victory. 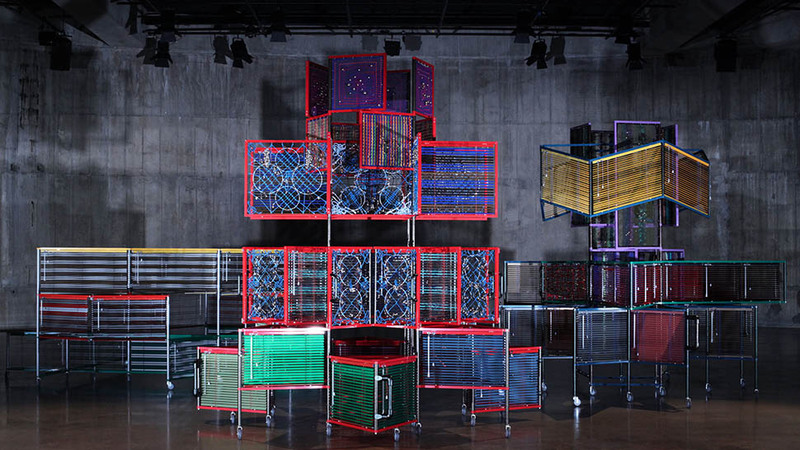 THE SETS ARE GETTING AN UPGRADE. According to Variety, Left Bank, which creates the series "sought planning permission for a new Buckingham Palace main gates and exterior, including the iconic balcony on which the royals stand at key moments. The Downing Street plans show a new Number 10 and the road leading up to the building itself." CHRISTIAN SCHWOCHOW WILL DIRECT TWO EPISODES. At this point, it's unclear where his episodes will fall in the storyline. WHILE CLAIRE FOY WAS PAID LESS THAN MATT SMITH FOR SEASONS 1 AND 2, MOVING FORWARD, THE QUEEN WILL MAKE TOP DOLLAR. While on a panel at the INTV Conference in Jerusalem, executive producer Suzanne Mackie revealed that Matt Smith, who played Prince Philip in seasons one and two, was paid more than Claire Foy, who played Elizabeth in the show centered around the young Queen's reign. His higher salary was reportedly due to his previous fame from "Doctor Who." Mackie clarified that moving forward, "no one gets paid more than the Queen," but Foy won't have a chance to cash in as the entire cast will change over for season three (more on that below). Foy recently spoke out about the controversy saying she's "not surprised" by people's reactions to the news. "I’m surprised because I’m at the center of it, and anything that I’m at the center of like that is very very odd, and feels very very out of ordinary," Foy told EW. "But I’m not [surprised about the interest in the story] in the sense that it was a female-led drama. I’m not surprised that people saw [the story] and went, ‘Oh, that’s a bit odd.’ But I know that Matt feels the same that I do, that it’s odd to find yourself at the center [of a story] that you didn’t particularly ask for." According to Vanity Fair, Foy made approximately $40,000 per episode. OLIVIA COLMAN'S A LITTLE NERVOUS TO REPLACE CLAIRE FOY. "She was just very supportive," Colman told Radio Times. "She said I'll have a lovely time, everyone on it is amazing; the voice coaching is impeccable... I'm just full of fear because you don't want to be the one who screws it up." But it seems like her fears are equally matched with enthusiasm for the project. 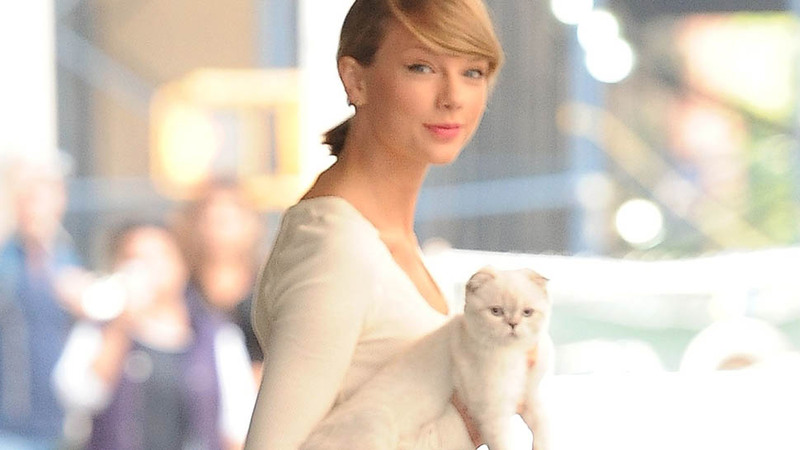 "I have remained ridiculously excited since [she got the part]. I'm trying to be cool," she said. CAMILLA WILL BE INTRODUCED IN THE THIRD SEASON. At the BFI & Radio Times Television Festival in April, Producer Suzanne Mackie revealed that Camilla, who will eventually go on to become Prince Charles's second wife and the Duchess of Cornwall, will be introduced in season three. "Peter’s already talking about the most wonderful things," Mackie said. "You start meeting Camilla Parker Bowles in season three." She also said that seasons three and four "are being mapped out." Camilla and Charles first dated in the early '70s, which certainly fits the timeline for season three; we can't wait to see what Morgan does with their rather scandalous relationship history. While People reported that Diana would be introduced "toward the end of season three," casting director Nina Gold has confirmed she will not be featured until later. "Diana’s not in this season," Gold said to Vanity Fair. "When we do get to her, that is going to be pretty interesting." 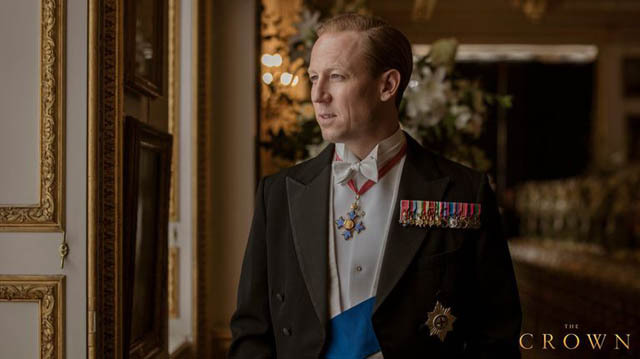 SEASON 3 WILL FEATURE THE DEMISE OF PRINCESS MARGARET'S MARRIAGE. "We’re now writing season three," the show's history consultant Robert Lacey told T&C while discussing his new book, The Crown: The Official Companion, Volume 1. "And in season three, without giving anything away—it’s on the record, it’s history—we’ll see the breakup of this extraordinary marriage between Margaret and Snowdon. This season, you see how it starts, and what a strange character, a brilliant character Snowden was." 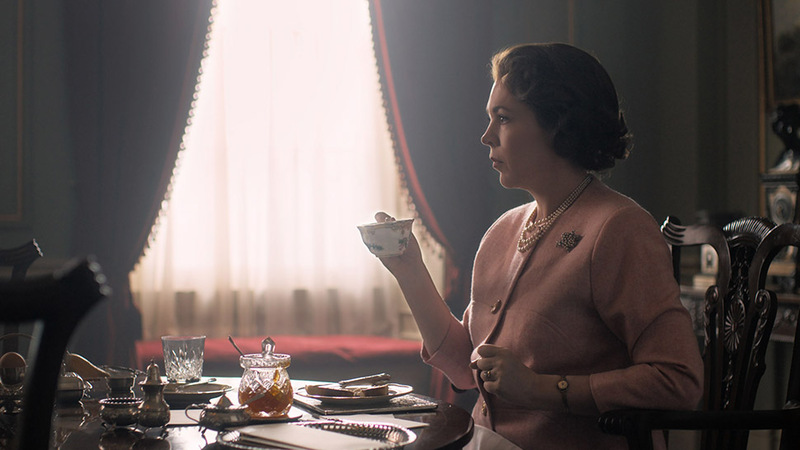 The Crown's Third Season Will Take Viewers to Washington, D.C.